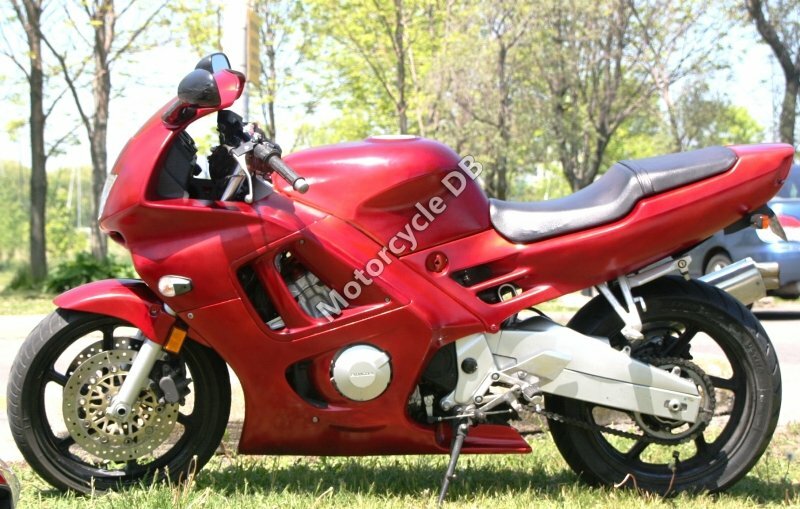 The 1999-2000 CBR600F F4 was powered by a liquid cooled four cylinder 599cc engine achieving 110.00bhp. 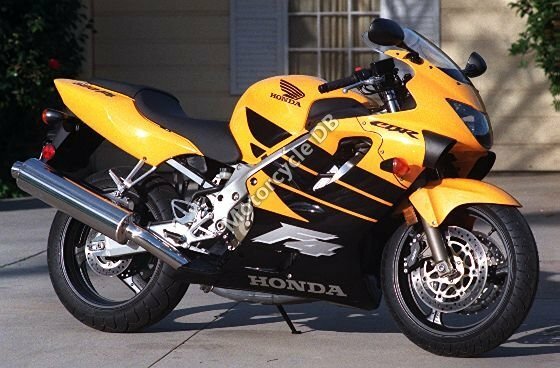 Compared to the 1997 CBR600F It has a bigger bore, shorter stroke and larger valves and weight is down by 15kg to 200kg wet. It also has a new Aluminium twin spar frame. 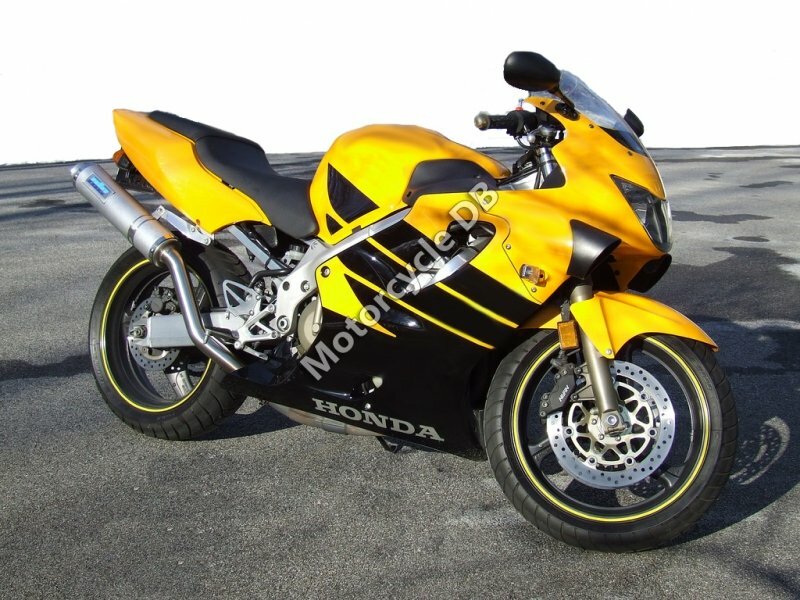 Elsewhere the forks have been increased to 43mm and the front brakes upgraded with Fireblade parts. There is also a HISS immobiliser system and there is room under the passenger seat for a U-lock.